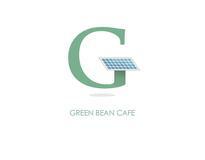 The Green Bean Café has an Outback Power FlexPowerOne battery backup system with four DEKA solar storage batteries. 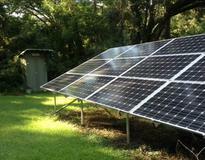 It has a solar power array on the roof with assorted panels, which keeps the battery bank full at all times. 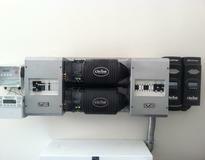 This system primarily provides emergency power during outages for various critical loads.